Torsionally highly flexible intermediate coupling with linear characteristic. 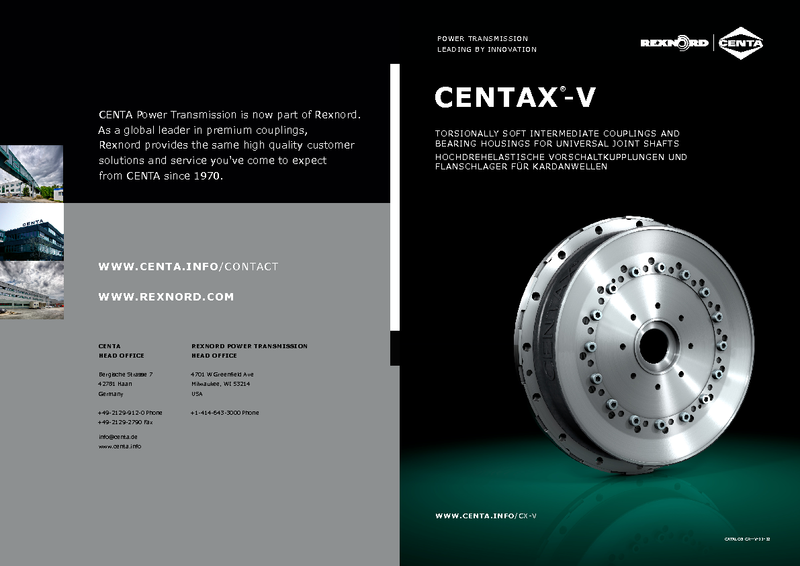 For drive concepts with cardan shafts. Safe transmission of torque via a highly flexible precompressed rubber element with prescisely centred plain bearings. 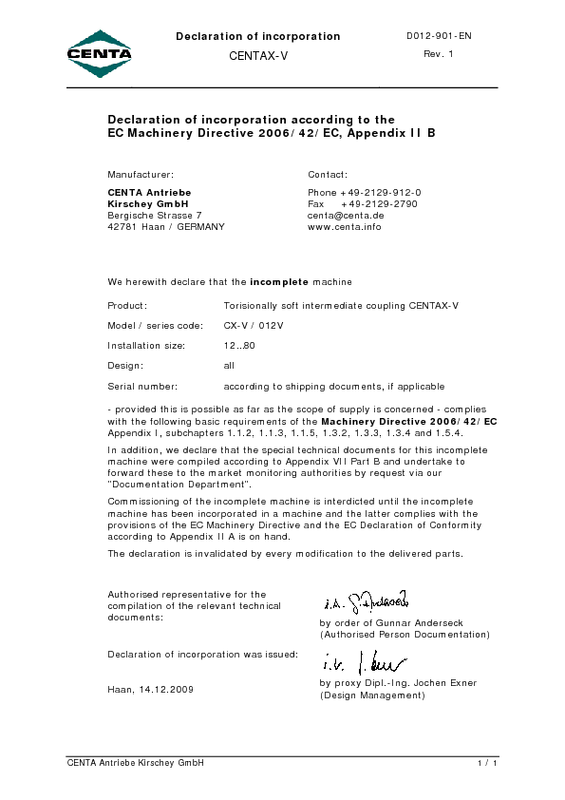 Characterised by high torsional flexibility with linear characteristic. Dampens torsional vibrations and noise, ensures smooth operation and long service life of the connected units. Also effectively ventilated and with high allowable energy loss. Available with flywheel connections acc. to SAE and various cardan connections. Also available for non-standard flywheels. 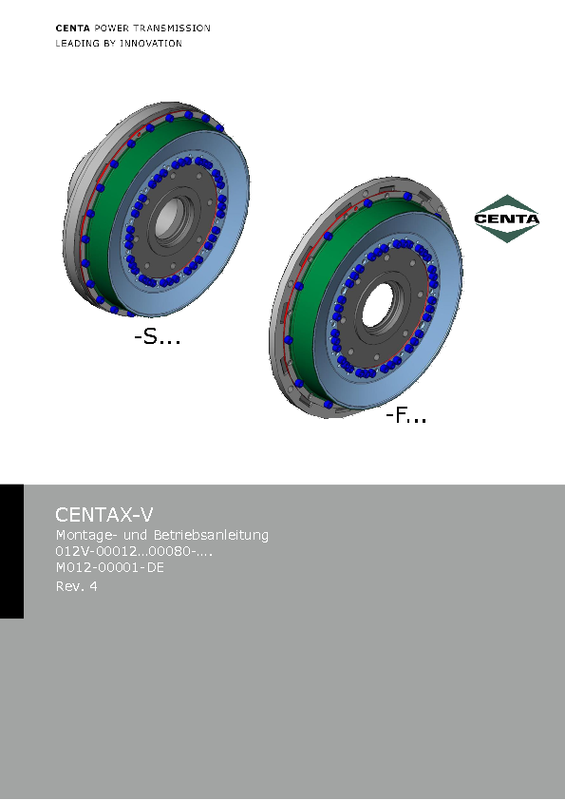 Flange bearings CENTA FH recommended for larger deflection angles.